Average retail gasoline prices in Hawaii have fallen 2.4 cents per gallon in the past week, averaging $4.49/g yesterday. This compares with the national average that has fallen 3.6 cents per gallon in the last week to $3.65/g, according to gasoline price website HawaiiGasPrices.com. 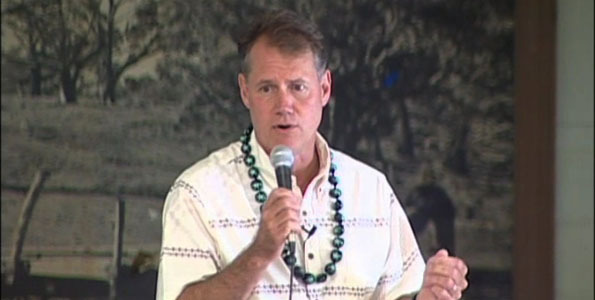 The Seventh Annual Hilo Inter-Tribal Powwow at Wailoa River State Park in Hilo was held Memorial Day weekend May 26-28, 2012. The National Weather Service in Honolulu has issued a wind advisory for Mauna Loa and Mauna Kea above elevations of 8,000 until 6 a.m. Wednesday (May 30). Winds are forcast come from the East at 25-35 mph with gusts up to 50 mph. 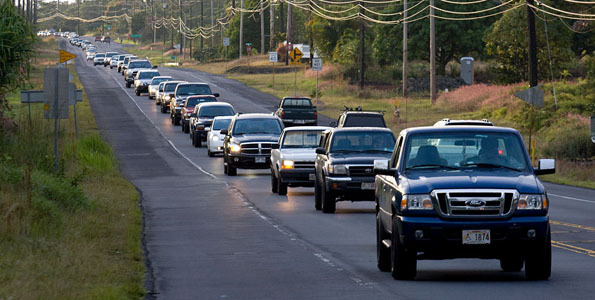 The strong winds can make driving difficult especially for high profile vehicles. The Department of Water Supply will be conducting a fire hydrant flow test at a hydrant in South Hilo from 8:00 a.m. to 9:00 a.m. on Tuesday, May 29, 2012. The affected area may experience slightly discolored and turbid water for several hours after the test. 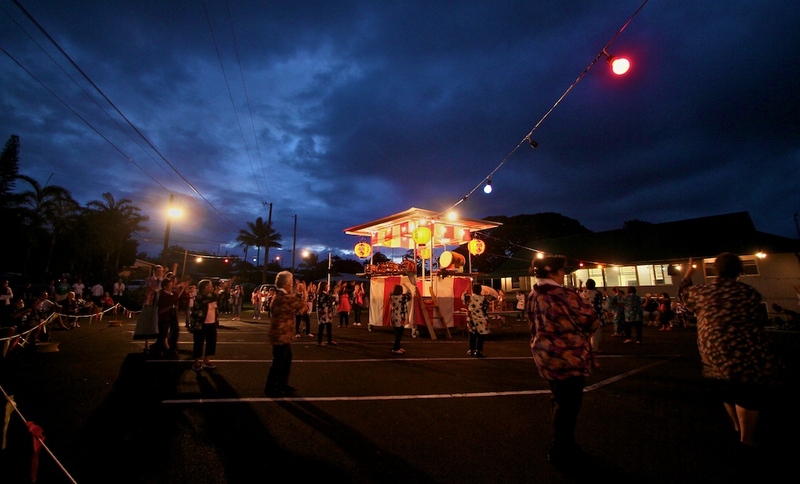 Bon Odori ‘Bon Dance’ honors the departed. The first bon dance of the season on the Big Island is at Keauhou Shopping Center June 9 with the last dance on August 25 at Honohina Hongwanji Mission.